Expanding on the original Sony FS7, Sony’s PXW-FS7 M2 XDCAM Super 35 Camera System is a flexible 4K Sony camera system. 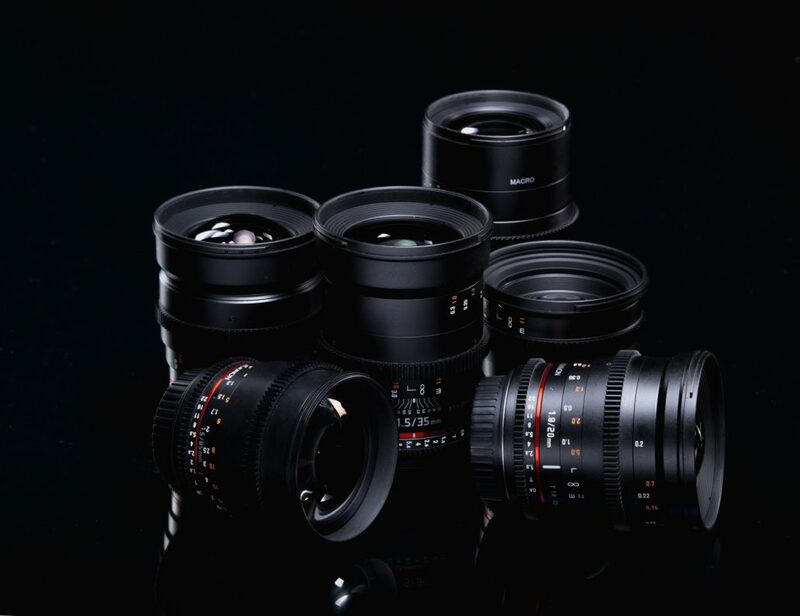 Designed as a camera that is at home on productions as diverse as “Cinéma Vérité”-style documentaries, reality TV, commercial, and corporate applications It features a Super 35mm sized sensor that allows you to capture images with cinematic depth of field. 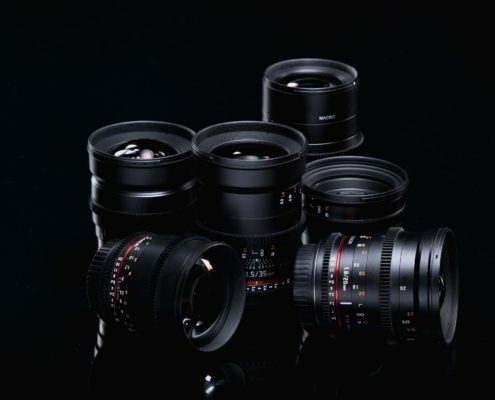 The Sony FS7 MKII camera incorporates a stronger locking E-mount that is fully compatible with E-Mount lenses, and supports all electronic connections. The locking mount on Sony FS7 MKii reduces lens play, and allows you to use most 35mm lenses including PL, EF, Leica, and Nikon via optional adapters. 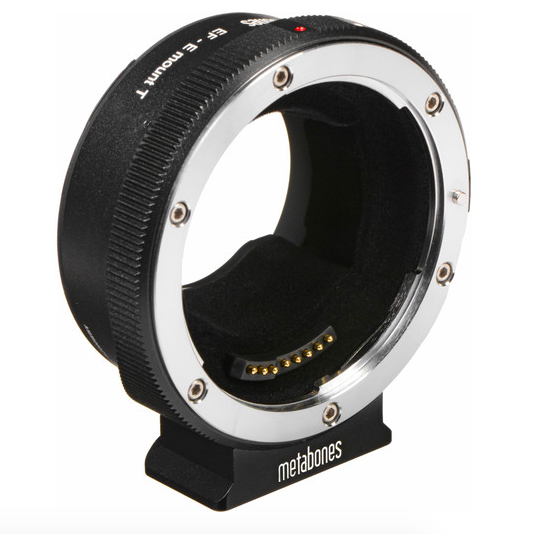 This stronger E-mount on FS7 Mark 2 is ideal for using heavier-long cine-zooms without the need for additional lens support. 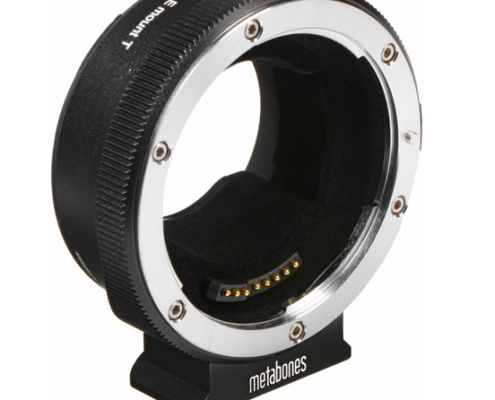 Just behind the lens mount sits an electronic variable ND system that provides a clear filter and 3 user definable presets. The variable ND can be adjusted to provide between 2 and 7 stops of ND. The SONY FS7 MKII camera can capture footage to optional on-board XQD media cards in either DCI 4K (4096 x 2160) or UHD 4K (3840 x 2160) at up to 59.94 fps or HD at up to 180 fps. The SONY FS7 MK II records in your choice of XAVC-I, XAVC-L, or MPEG-2. However, MPEG-2 recording does not support the high data rates the camera is capable of generating when shooting in UHD, and is limited to recording HD video only. 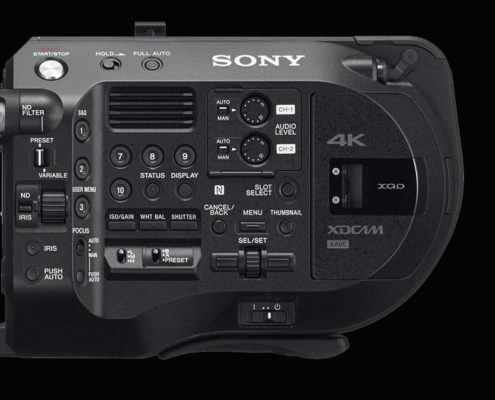 The SONY FS7 MKII camera incorporates Dual XQD media card slots that support simultaneous or relay recording. 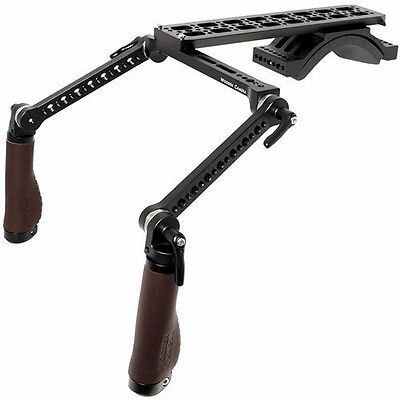 An ergonomically designed handgrip provides control of many of the camera’s functions and features an adjustable length support arm.